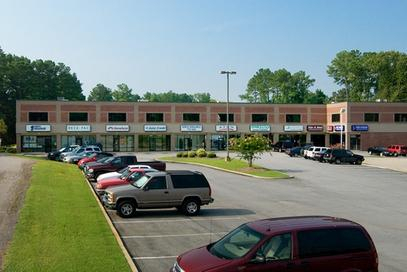 Bush River Plaza is conveniently located at 652 Bush River Road in the St. Andrews area of Columbia. This handsome brick building contains 11 retail spaces each starting at 1600 square feet. 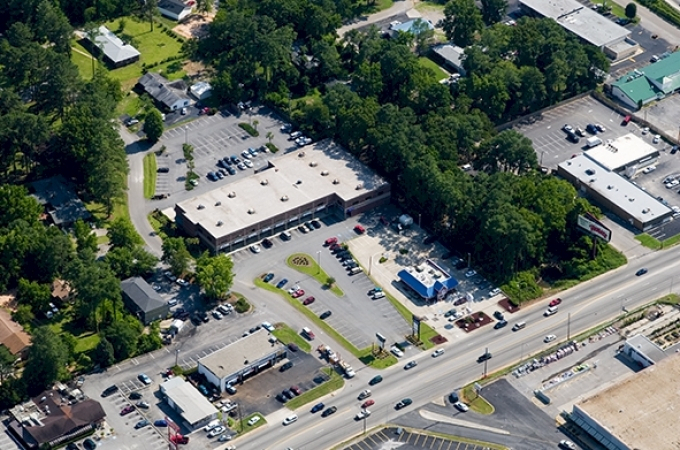 Bush River Plaza is just minutes from the Columbia Metropolitan Airport and only 1 block from Columbia’s major interstates, I-126 and I-26.